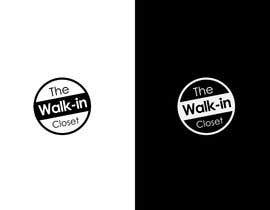 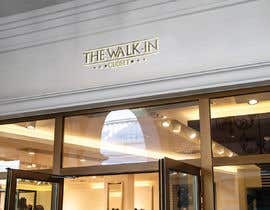 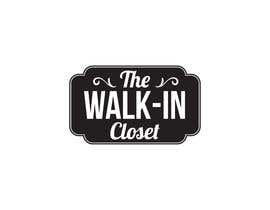 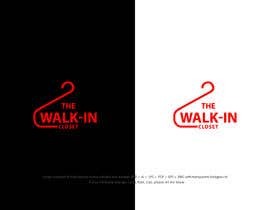 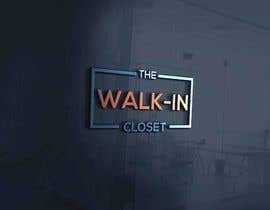 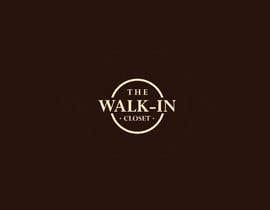 Logo for a vintage, resale shop called, "The Walk-in Closet." 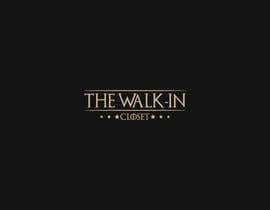 I have another logo contest. 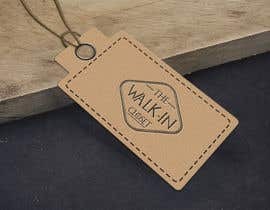 I just purchased a business with a very bad logo, I'd love to modernize it and have something hip and represent us more. 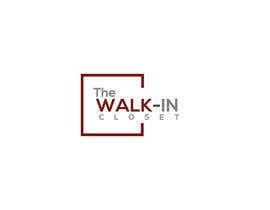 We resell clothes, shoes, purses, bags, jewelry, shoes, boots, video games, jackets and gym shoes. 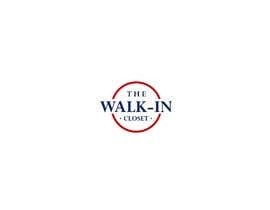 Most people like our store because most of our merchandise is in great shape, clean, some items are still new with tags! 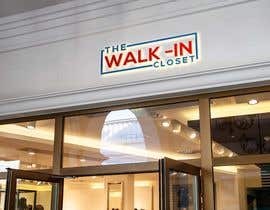 We don't want to be your grandmas thrift store. 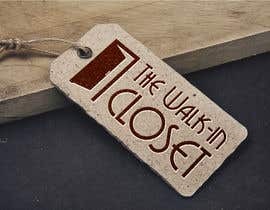 Think vintage & resale vs. thrifting only. 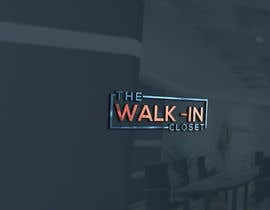 ...aaand you did it again. 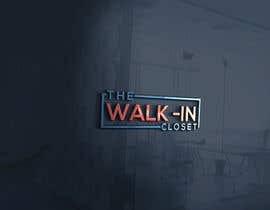 Please check #102 , #103 , #100 thanks.